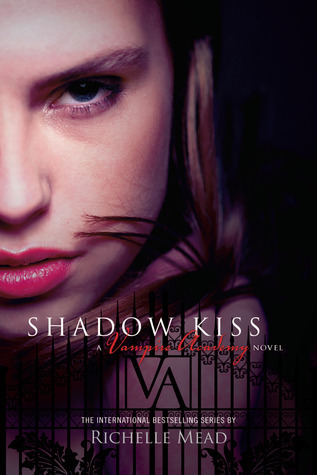 The third book of Richelle Mead's Vampire Academy is Shadow Kiss. It's springtime at St. Vladimir's Academy, and Rose Hathaway is this close to graduation. Since making her first Strigoi kills, Rose hasn't been feeling quite right. She's having dark thoughts, behaving erractically, and worst of all... might be seeing ghosts. As Rose questions her sanity, new complications arise. 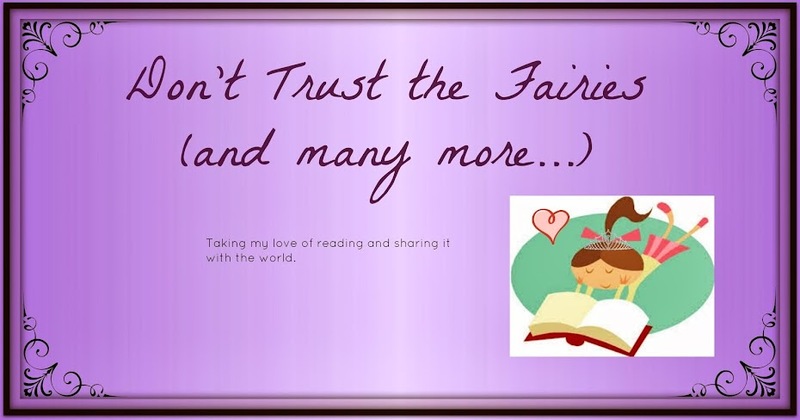 Lissa has begun experimenting with her magic once more, their enemy Victor Dashkov might be set free, and Rose's forbidden relationship with Dimitri is starting to heat up again. But when a deadly threat no one saw coming changes their entire world, Rose must put her own life on the line- and choose between the two people she loves most. 1. Loved that in each book, Ms. Mead gives us a little more about what having Spirit as magic means, and what being Shadow-kissed means for Rose. 2. 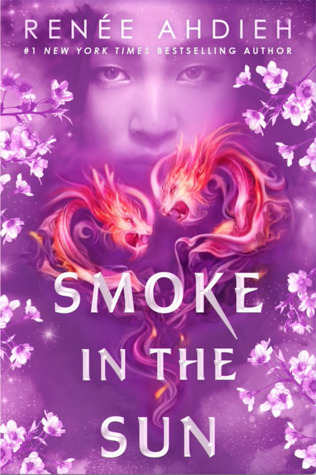 Loved the darker tone set in this book, it really fits with the progression of the series, especially after the events at the end of Frostbite. 3. 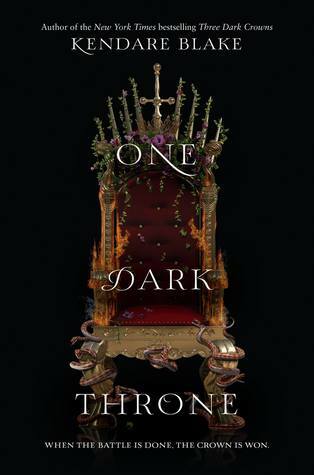 Liked that we got to see the Royal Court in this book, and more of how Moroi politics work. It was particularly interesting to see a dhampir that wasn't a guardian for the first time.